Our team at Big Brovar sometimes find what we are looking for while searching for something completely different. This happened to me recently. I was searching for a way to fix some graphic performance issues being experienced on kubuntu, when I stumbled upon (no pun intended) a packaged named ppa-purge.The name is self explanatory and it sounded like something that a dude like me who can be on the bleeding edge at times would need. I went on to install it. Like the name suggests, ppa-purge allows you to easy remove a PPA from your repository sources. PPA is means Personal Package Archive. 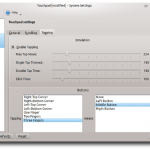 It provides a way to easily install application which can not be found in the Ubuntu official repository on Ubuntu ( since the Ubuntu official repo takes a conservative approach to updates and number of applications it includes in its official repository with focus on stability over latest and greatest packages.) 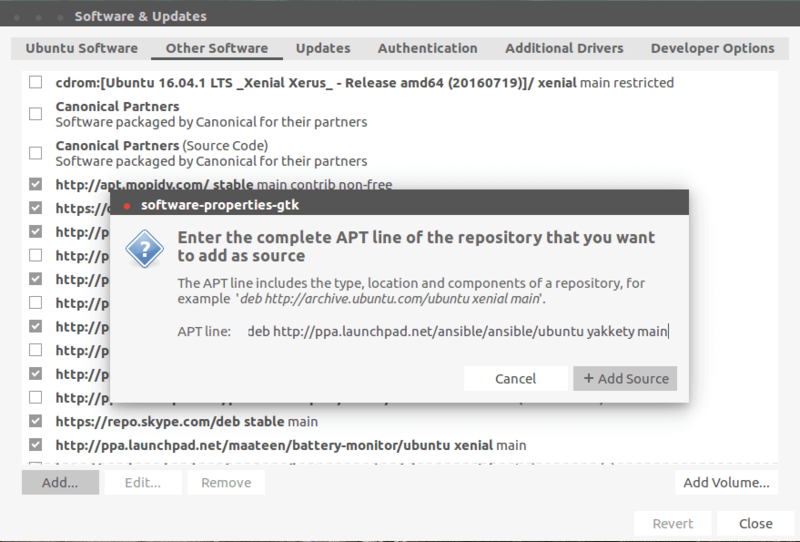 PPA is one of the coolest thing about Ubuntu. It creates an avenue for developers, packagers and even users to create their own personal repositories and include their packages which can easily be added and installed on Ubuntu. PPA-PURGE: ppa-purge will reset all packages from a PPA to the standard versions released for your distribution. So basically its like a way to restore your system back to the way it was before you installed packages from a PPA. I actually tried the tool after I installed the xorg-edger repository to see if it would solve my graphic display issues, unfortunately it only made things worse, thankfully I was able to use ppa-purge to remove the PPA and reset (downgrade) my packages back to the default version on karmic. So there you have it. You can go on installing all the latest and greatest packages using the Ubuntu PPA. knowing full well you have something to fall back on. I hope someone finds this useful.